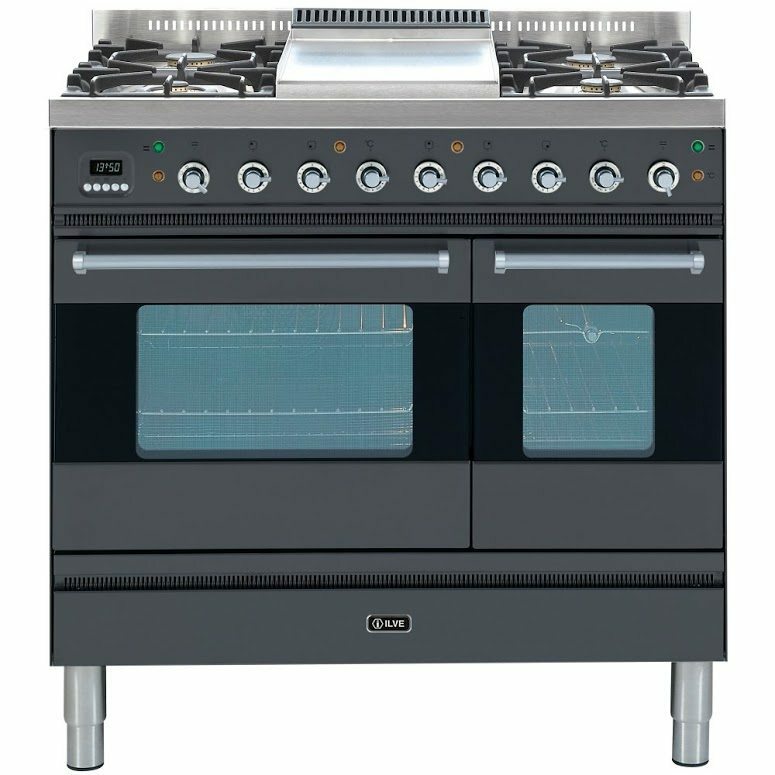 Ilve’s distinctive style and focus on performance really shines through in their fantastic Moderna range cooker. 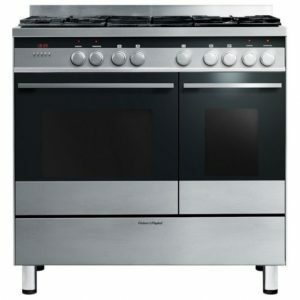 Finished in graphite it not only looks fantastic but is full of handy features. 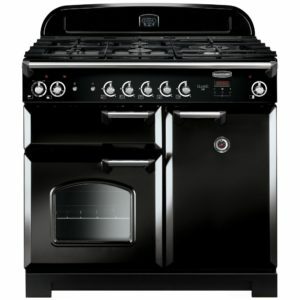 With two multifunction ovens, both of which feature integral grills and generous capacities there’s so much flexibility. 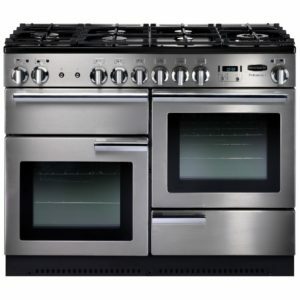 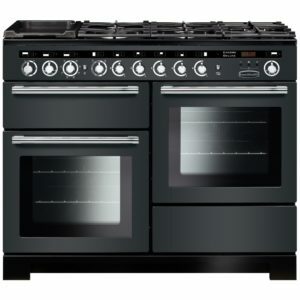 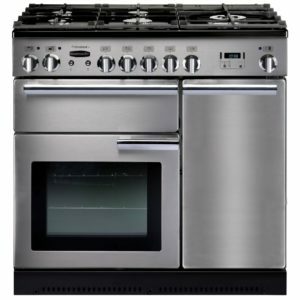 Not to forget the brilliant six burner gas hob with fry top, perfect for perfectly simmered soups and crisp vegetables.